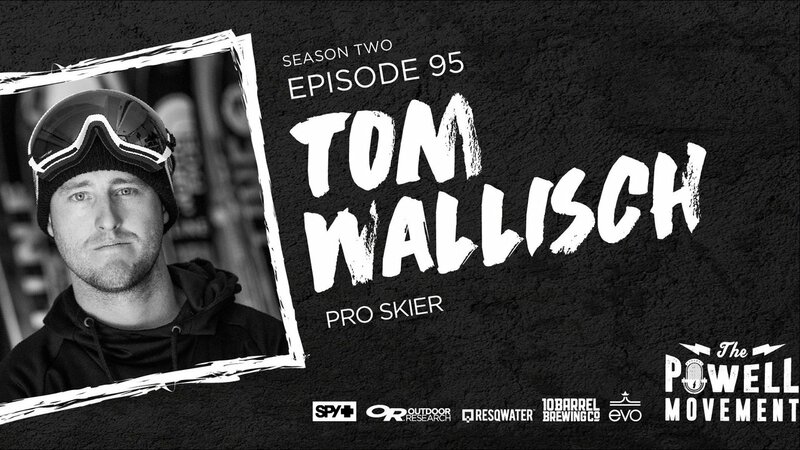 Tom Wallisch is first return guest to The Powell Movement and there’s a reason for that…..He’s Tom Wallisch…..He sits on the board of directors for the US Ski and Snowboard Team, he’s all about giving back to the sport, he’s a living legend, and even as he’s gotten older, he’s kept his finger on the pulse of all ski media, while continuing to create his own. Wallisch always makes for an interesting conversation. 38:45: Spy Optics: Get 20% off on their site Spyoptic.com using the code TPM20.